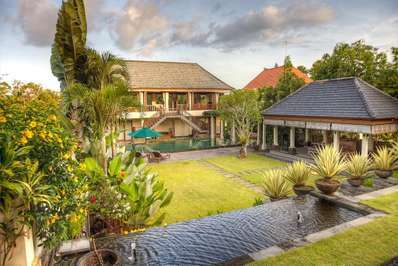 Ubud is the cultural tourism hub of Bali. Apart from the tourist attractions in the town itself, there are numerous temples, historic sites and craft centers nearby. 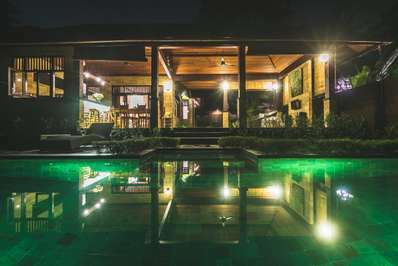 The fragrant evenings here are still and quiet, and you can hear the frogs in the rice-terraces. 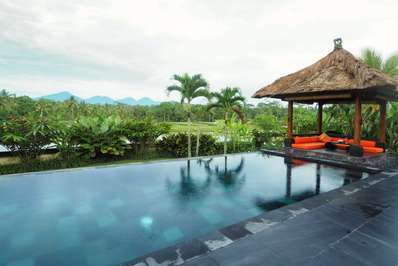 Life here is leisurely and before you know it, your stay here for days turns into weeks and then for some into months. If you’re looking for peace and quiet, then Ubud is the place to be. 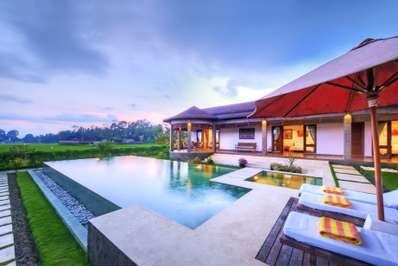 Ubud villas are charming and have become home away from home for all those who want to immerse themselves in the local culture of Ubud. 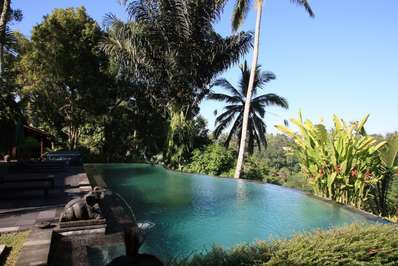 Ubud is famous for the traditional dance performances held here regularly for the benefit of the tourists. 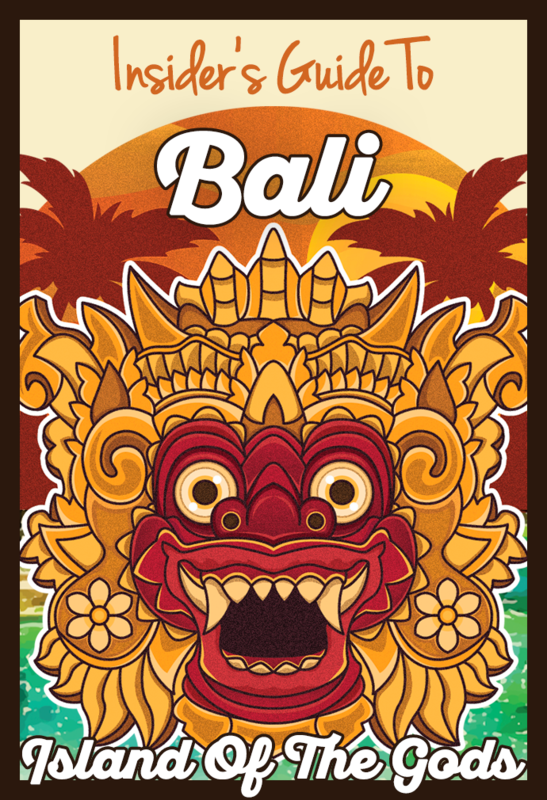 Hindu-Balinese ceremonies take place in the temples here and marked by dance and dramas depicting the mythological beliefs of the Balinese. 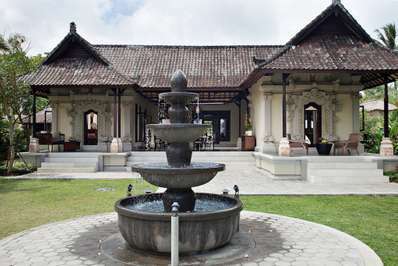 There are various museums in Ubud that provide an insight into the rich cultural heritage of the island. Whitewater rafting is possible on the local rivers, and there are many tours you can join to other local attractions such as the Monkey Forest and the picture-perfect rice terraces of Tegalalang. 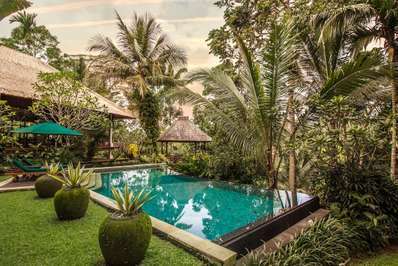 Ubud is known for culture but it is also home to some great restaurants, cafes and street shops selling goods from the local artisans. 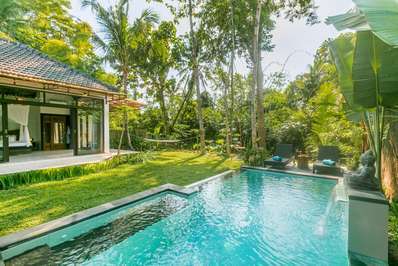 After the days exploring head back to your Ubud holiday villa and simply relax in the natural tranquility that Ubud is famous for. 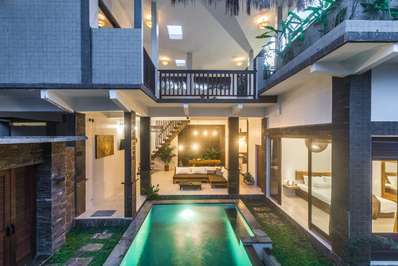 There are several holiday villas to rent in Ubud, and they cater to all budgets. 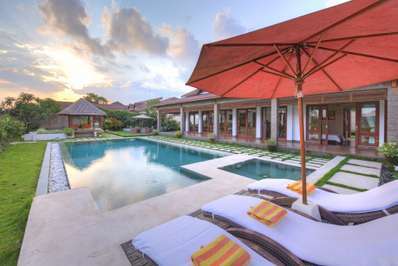 Each villa is set in lush gardens and enjoy pure serenity whilst offering the famous Balinese service. 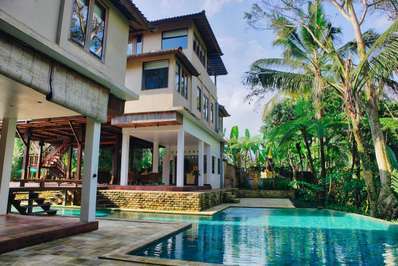 Elegantly blending traditional architecture with modern facilities the services they can offer guests range from massage and spa treatments, cooking classes, in-villa chef, bicycle hire and even a driver for the day to help you explore the area without having to join a scheduled tour. 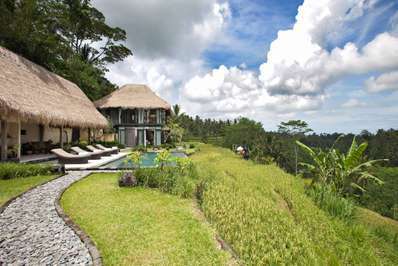 So when planning a visit to Ubud, which you definitely should do, then be sure to check out the Ubud villas for rent.